Before the session print or photocopy enough ‘sheep templates’ for one set per child. For younger children you may want to cut out the templates before the session. Follow the instructions to make an example ‘bauble sheep’ so the children can see what they are making. 1. Cut out your sheep face and legs templates. Fold along the dashed line on the legs template as shown in the picture. Stick a piece of cotton wool to the sheep face. 2. 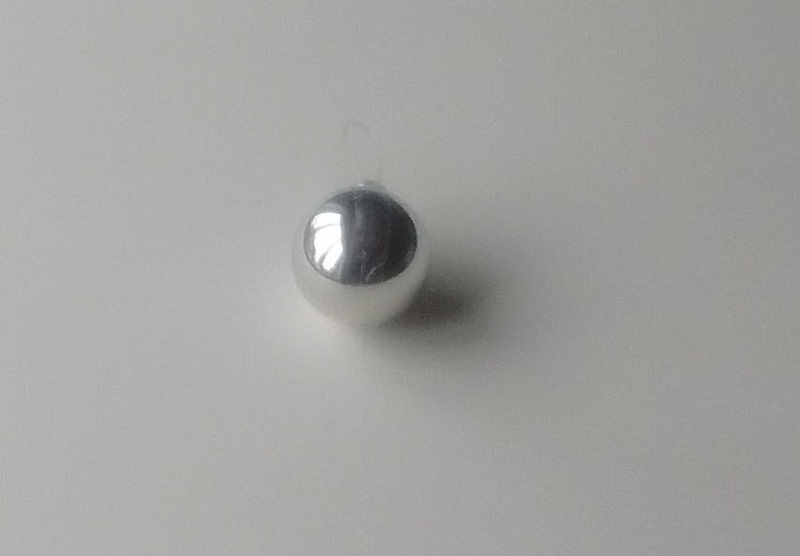 Carefully wrap a piece of double sided tape around the bauble as shown. 3. Roll the bauble in glitter so that the glitter sticks to the tape. Brush off any extra glitter. 4. Wrap a second piece of double sided tape around the sheep so that it crosses over the first piece. Stick the sheep face to the front of the bauble and roll the bauble in glitter a second time so that the glitter sticks to the exposed tape. 5. Use a small piece of double sided tape to stick the legs to the underside of the bauble. Your bauble sheep is now ready to hang on a Christmas tree.